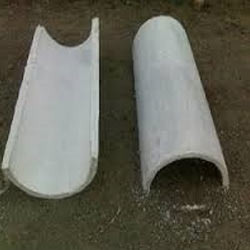 We have attained a reputed place in the industry for presenting a wide assortment of RCC Half Round Pipe. Designed and manufactured under the supervision of our experts, these products are widely demanded for their compact design and high strength. Furthermore, our team of expert professionals ensures to use optimum quality material while fabricating these products. 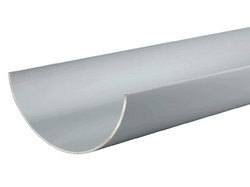 We ensure that these round pipes are in adherence with global quality standards. 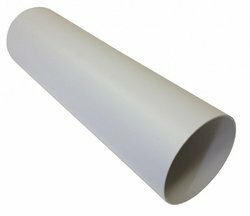 Looking for RCC Half Round Pipe ?